Vinyl banners can be used for a lot of things. They are especially useful for businesses as they serve to attract customers and provide related information regarding the business. Of course there are a lot of things to which a banner can be used besides for business purposes. Moreover, they can come in different designs that make them real popular and versatile for all uses. But simple Vinyl banners are not enough to attract customers, what you need is customized vinyl banners that are pretty to look at but durable at the same time. Sizes up to 63 inches wide! In that case, S&K Print Shop provides you just the kind of Vinyl banners you need for your business. 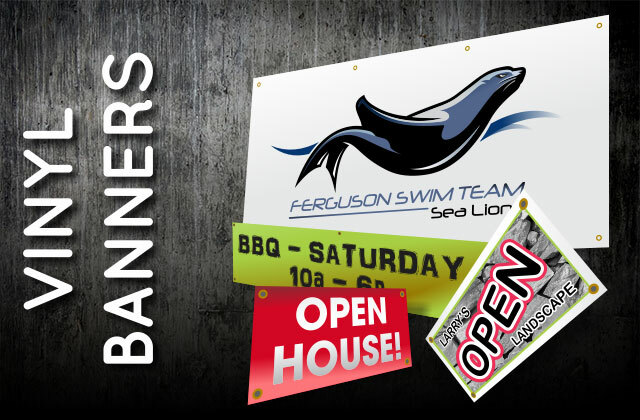 These vinyl banners are completely customized to your tastes and business brand. These banners are vibrant and full color which are done through direct dye sublimation that makes the ink printed all through the vinyl rather than just on top of vinyl. This is what makes the S&K’s dye sublimated vinyl banners to having that rich, vibrant color and glossy coating perfect for your business. 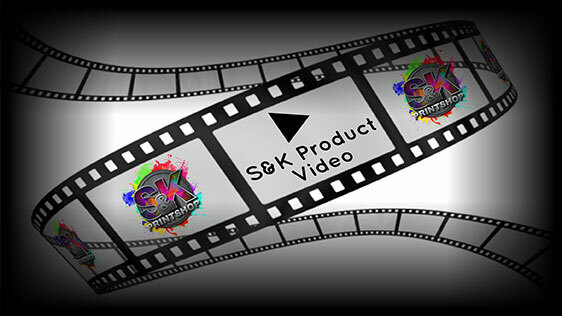 Click Here to get a FREE quote from S&K for next Banners printing job!